Enjoy sweeping ocean views from the comfort of your room – an inviting retreat after a day on the links. Offering 65 units (king or two double beds), some with a terrace, all with a 3-piece with shower or 4-piece bathroom, Wi-Fi, CBTV, down duvets, alarm clock and docking station, coffee maker, and robes. 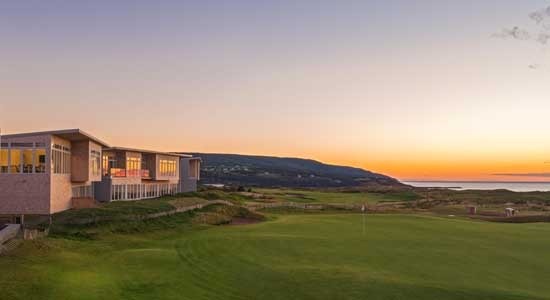 Enjoy the Panorama Dining Room, Cabot Bar or Public House after a round of golf, or go hiking, fishing, or enjoy the day on nearby Inverness Beach.